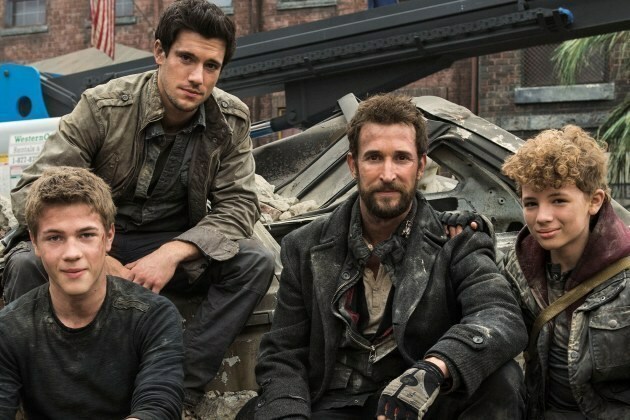 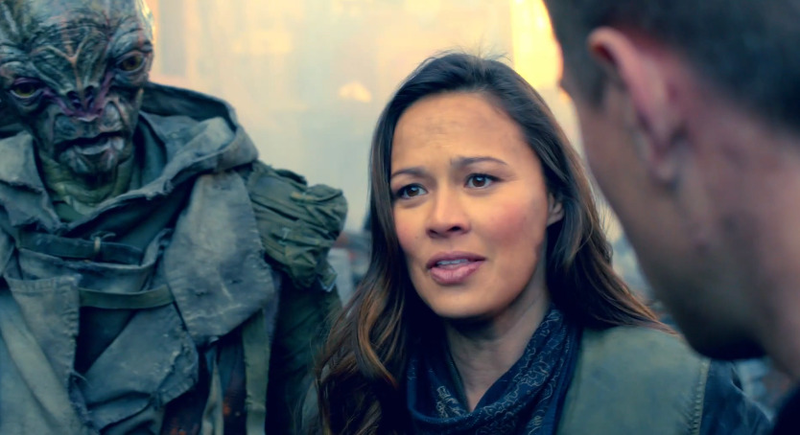 Falling Skies Season 4 cements this series’ position as one of my favourite ever SF TV series. 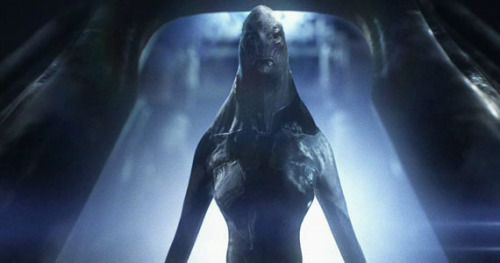 Beautifully written and acted, FS has always maintained the right mixture of drama, romance, mystery and, of course, massive alien spaceships and ravenous bugbeasts. It’s also refreshing as so many SF series are now aimed very firmly at the teen market to have one that is unashamedly aimed at adult viewers. 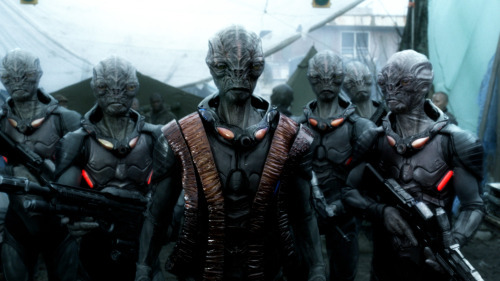 There are no corny ‘TWO GORGEOUS ALIEN BOYS WITH RIPPLING ABS, FIGHTING OVER LIL OLE ME? 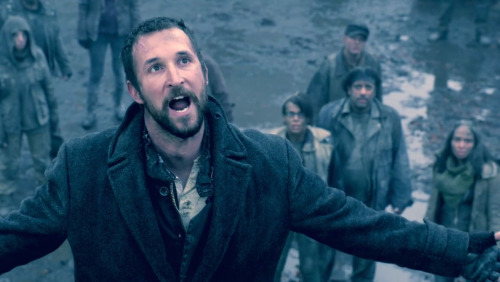 ?’ moments, no easy moral certitude or monolithic characters. 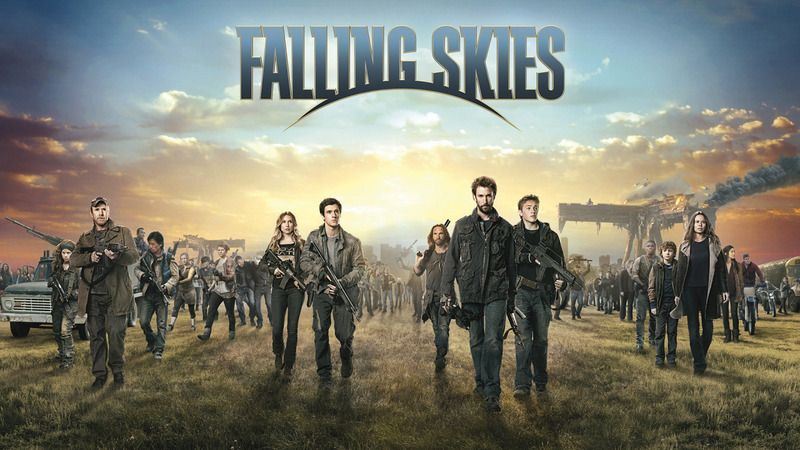 If you haven’t ever watched Falling Skies and you’re a fan of SF like Firefly, Battlestar, Caprica, Terminator: SCC and Continuum, check it out.